Ready, set, go - get ready to melt! And I don't just mean the 80+ degree weather. 10-year-old Jasmine, whom you all met a few months ago Here on Youtube, is back as - yup - my lil' summer assistant! ;) No joke btw, she really does help me pass out pens, paper and snacks, and stays after to straighten out the classroom! Well, last week she told me she wanted to try a story where reality meets fairy tale. I melted right then, then melted some more when she read her story out loud to the seniors. Stay tuned as we hear from other not-so-little visitors… including our teens!! Yay - best part about summer break! Once upon a time, there was a beautiful princess named Jasmine. Jasmine would come to the Philadelphia Senior Center every Thursday because her dad works there, and she is Ms. Benita’s summer assistant. 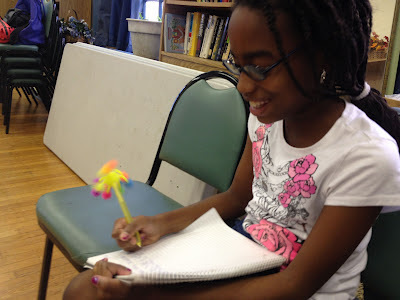 Jasmine would give out snacks and write stories and get along with other people in her class. 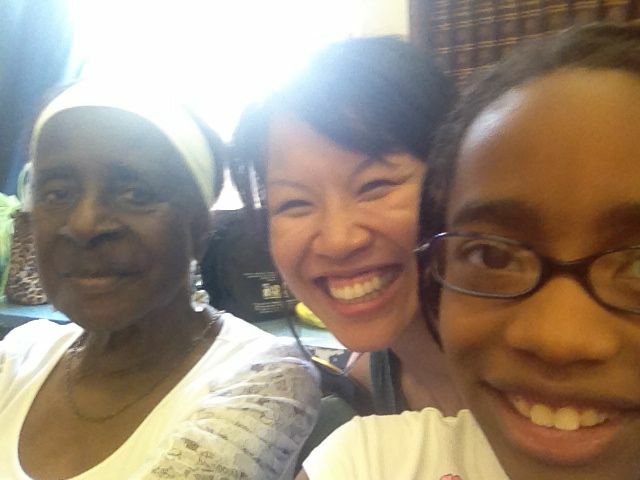 Jasmine loves the Philadelphia Senior Center because there is so much to do there and she is a volunteer. It’s almost like she works there for a part time job. 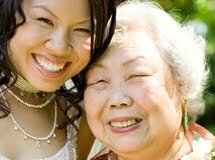 The last time Jasmine came to the Senior Center was because it was “Take Your Child to Work” day. Maybe when Jasmine grows up, she can work at the Senior Center. Jasmine’s father (Dominic) says this is a good experience for her because some kids just like to sit at home and watch TV. Well, Jasmine is not that kind of girl. 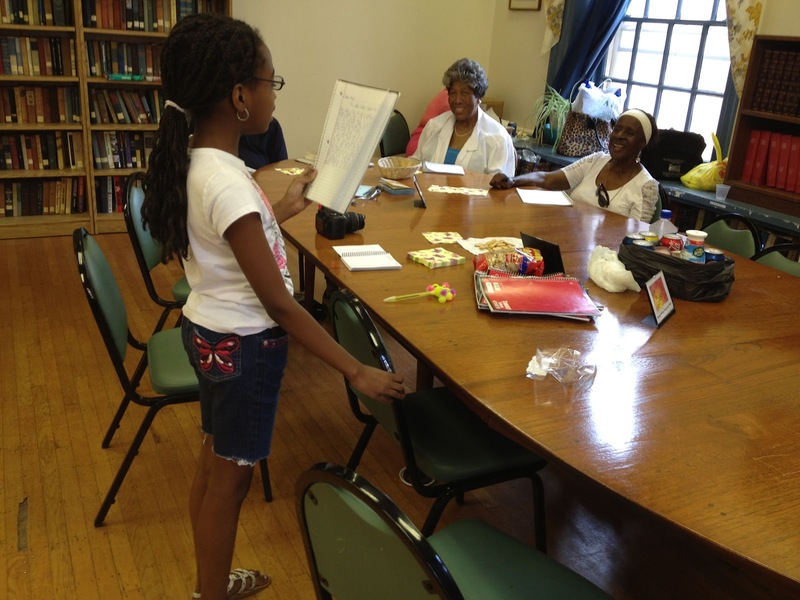 Jasmine is an intelligent girl who loves to help people. This is the end of Benita’s summer assistant’s story. See you next time.